Last week, Jacob and his family joined ThanksUSA friends and supporters to celebrate our mission during the Treasure Our Troops Gala. During the event, Senator Joseph Lieberman was presented with the ThanksUSA Military Families Award, recognizing his dedication and leadership to our nation. 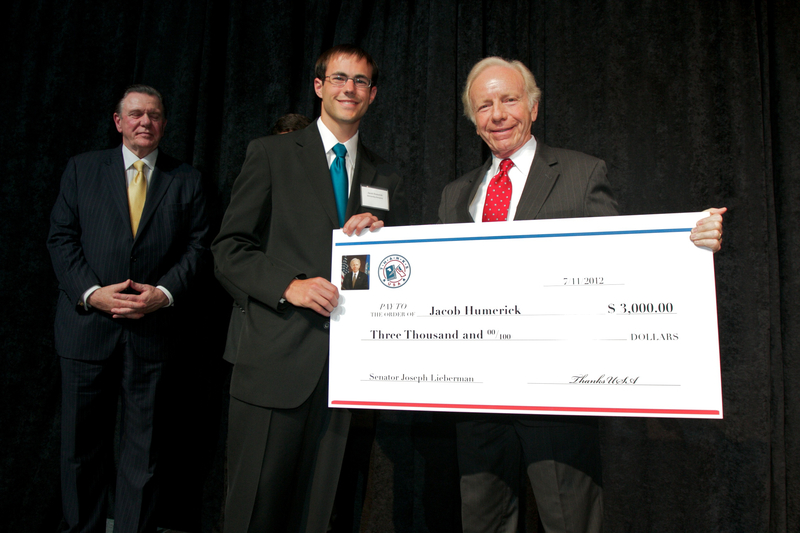 In Senator Lieberman’s honor, Jacob was awarded the 2012 Senator Joseph Lieberman/ThanksUSA Scholarship in the amount of $3,000. As mentioned earlier, Jacob is one of three young Humerick men. His older brother, Zachary, received ThanksUSA scholarships totaling $5,000 to pursue his degree at Worcester Polytechnic Institute. 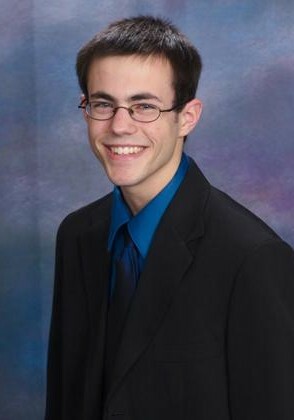 In 2010, Zachary earned his B.S. in Chemical Engineering with a minor in Physics and is currently pursuing his M.S. in Chemical Engineering. Upon graduation, Zachary plans to pursue a career in alternative energy. Younger brother, Matthew, is preparing for his sophomore year of studies at Western New England University, where he is pursuing a degree in Business and Sports Management. 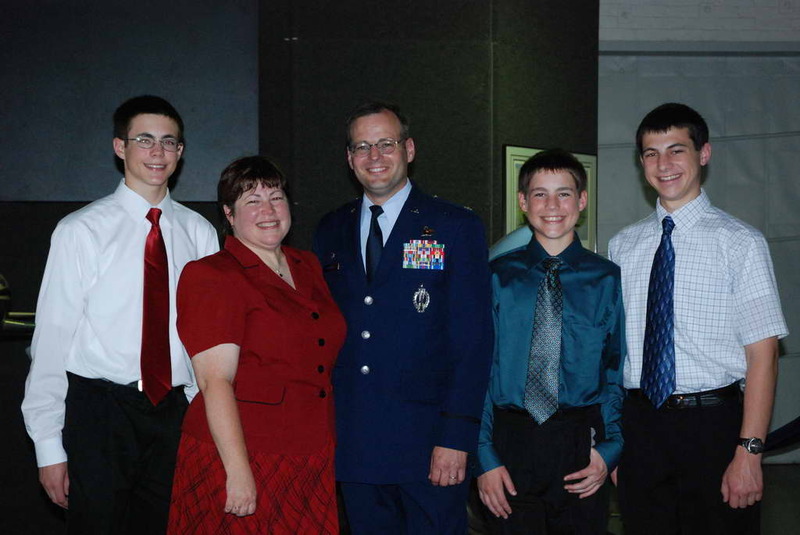 It is because of our generous supporters that ThanksUSA is able to continue our mission of providing scholarships to the children and spouses of our military personnel. In a few short weeks, recipients of 2012-2013 ThanksUSA scholarship will be notified and we’ll begin sharing their stories here on the Scholarship News blog. Thank you for your continued support!